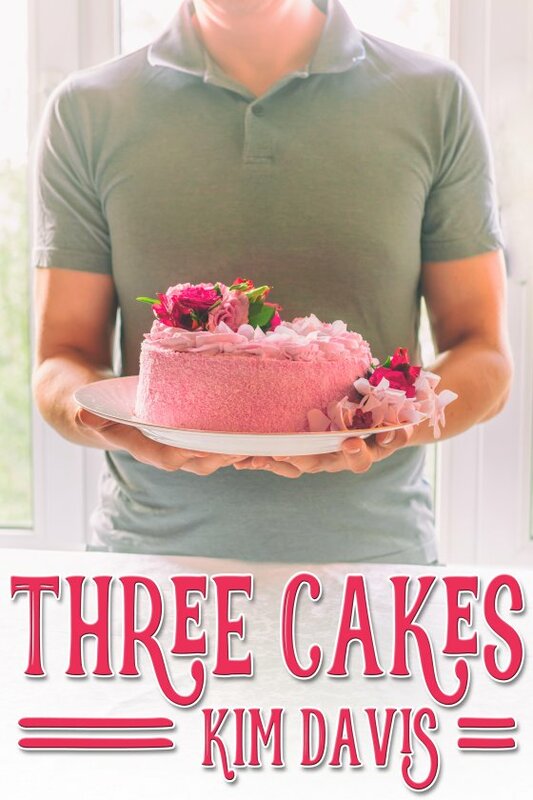 Three Cakes by Kim Davis is now available! When Chicago ophthalmologist Patrick Holt meets transplanted southerner Clayton Teal at a dinner party, the attraction between them is immediate and mutual. Two men bond over Patrick’s love of food and Clay’s love of cooking. But Patrick and Clay soon realize tasty dinners and delicious desserts sometimes aren’t enough to make a relationship work. Can Clay and Patrick keep their romance from falling flat?